Faith: Reasons to be cheerful! Routine? What's that? I know I used to have one, but somewhere just around Christmas I must have misplaced it, because we are now half way through January and I'm far from back in the swing of things. Littlest started part time school yesterday and yes....we have a puppy! I've been enjoying doing something a bit different on the crochet front, making a few squares for Jill from Stocki, this is for the Beautiful Blogger Blanket that I told you about last week. It's been nice trying something different, a quick fix on the satisfaction front. 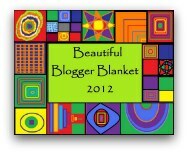 Do check out this brilliant idea, you still have time to add your squares in and have a chance to win the final blanket, the closing date is January 31st. You know that list of most stressful things..... you know.....divorce, buying a house....tell me...... where does house training a pup come on that? Don't get me wrong, Chester is a fun and cute family member, but boy did I not realise how upside-down he would turn everything! Second reason for being cheerful we have knocked a week off the time needed to toilet train a mischievous beagle pup! 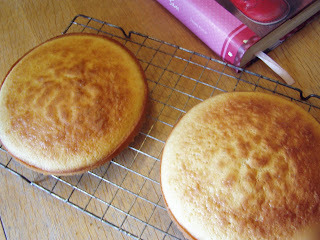 As I said, routine has gone out of the window and even the 'taken for granted' time I used to have for baking, has disappeared. I'm an old fashioned kinda gal and take seriously cooking and baking for my family. This morning, out of nowhere I found some time.............. and baking occurred! Why don't you join in too with your reasons for feeling cheerful! So glad you joined in! 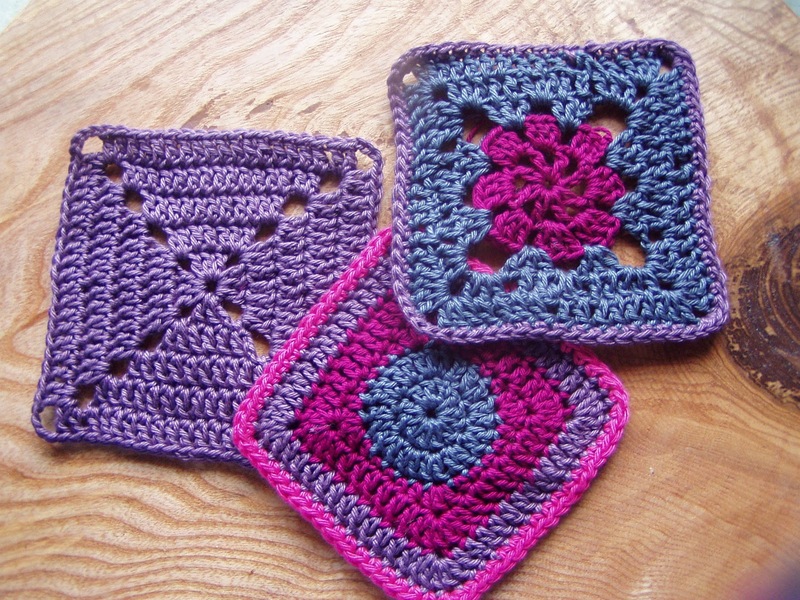 I love the colour of your crochet squares. I'm just back from the wool shop with some gorgeous wool for a crochet blanket too. 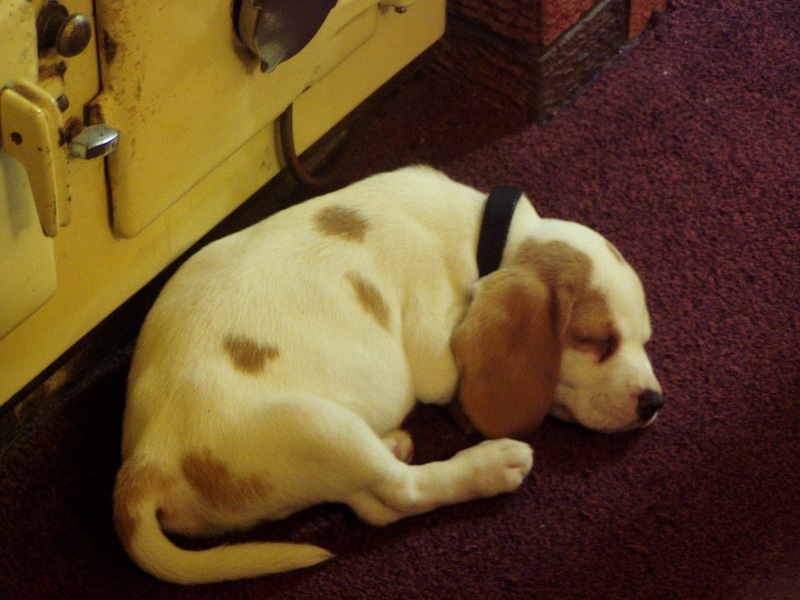 Oh, those puppy days. Everyone is say 'Oooh, how cute', and you are tearing your hair out! I remember it well! He certainly is incredibly cute, SO cuddly, and I'm sure he's got everyone wrapped around his little wrinkly paw! Love the squares and hoping your routine comes back real soon, I know how difficult it is to get back to it when its been disrupted. oh i do love your square! such beautiful colours. 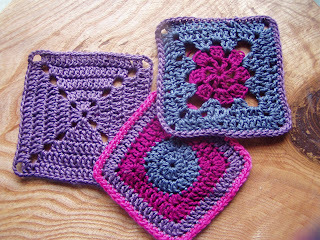 The crochet squares are perfect, and the colors especially nice for a wintry day.